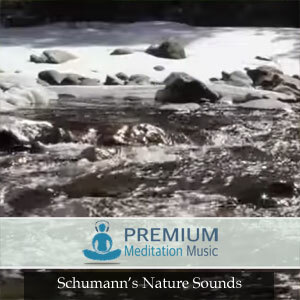 The Shamanic Consciousness Binaural Beat + Isochronic tone session uses low theta frequencies associated with inducing shamanic states of consciousness. 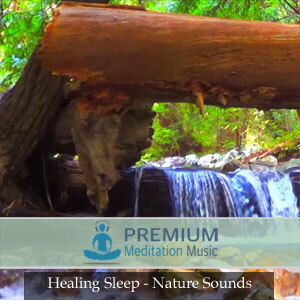 The audio is layered with ambient and nature sounds for listening pleasure. 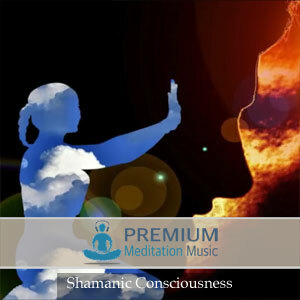 Shamanism is a practice that involves a practitioner reaching altered states of consciousness in order to encounter and interact with the spirit world. 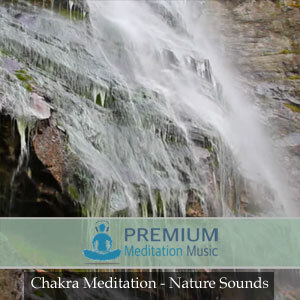 Shamans gain knowledge and the power to heal by entering into the spiritual world or dimension. 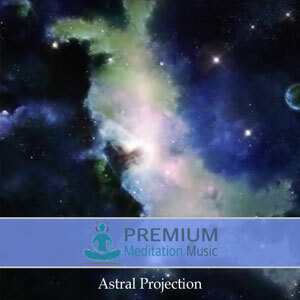 This audio is used to enhance meditation. 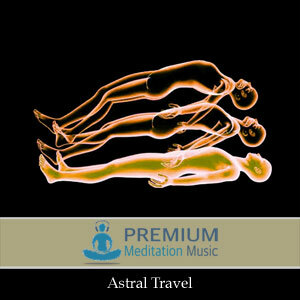 Enjoy Astral Projection from Premium Meditation Music!